Things seem to be getting curiouser and cursiouser for the upcoming film Udta Punjab. Udta Punjab's music feels like a 30 minute long high. 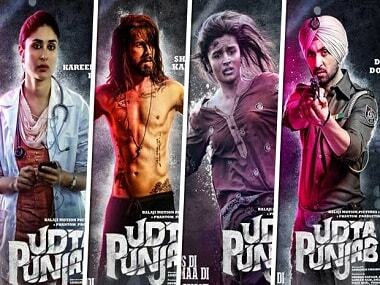 Udta Punjab and politics: What do AAP, SAD and Cong have to do with the film? Political parties have either tried to capitalise on, or taken offence with, the subject matter of Udta Punjab — the drug problem in the state of Punjab. Anushka Sharma's 'Phillauri' is ready to roll. She shares the screen with Diljit Dosanjh and Suraj Sharma in the film. Udta Punjab highlights the rampant issue of drug abuse among youth in Punjab. 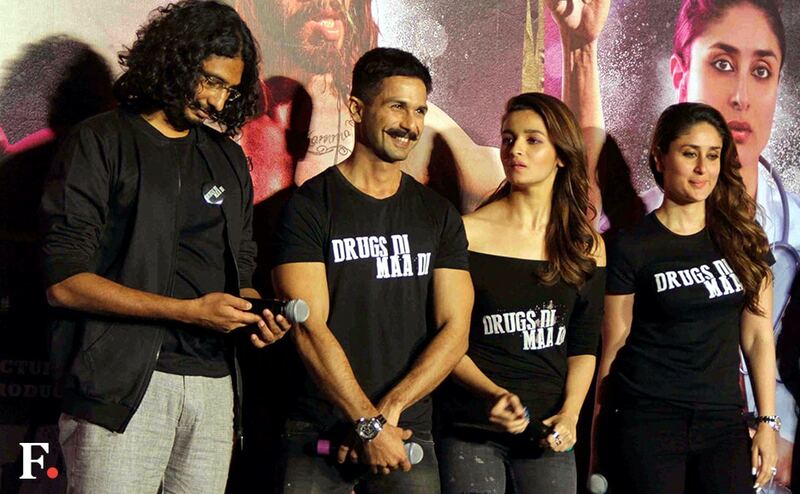 The cast and crew of Udta Punjab launched the first look of the film, which highlights the rampant issue of drug abuse among youth in Punjab. 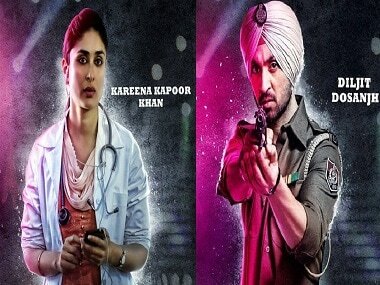 Udta Punjab also stars Kareena Kapoor, Alia Bhatt and Punjabi singer/actor Diljit Dosanjh. Their individual looks have also been revealed on social media.